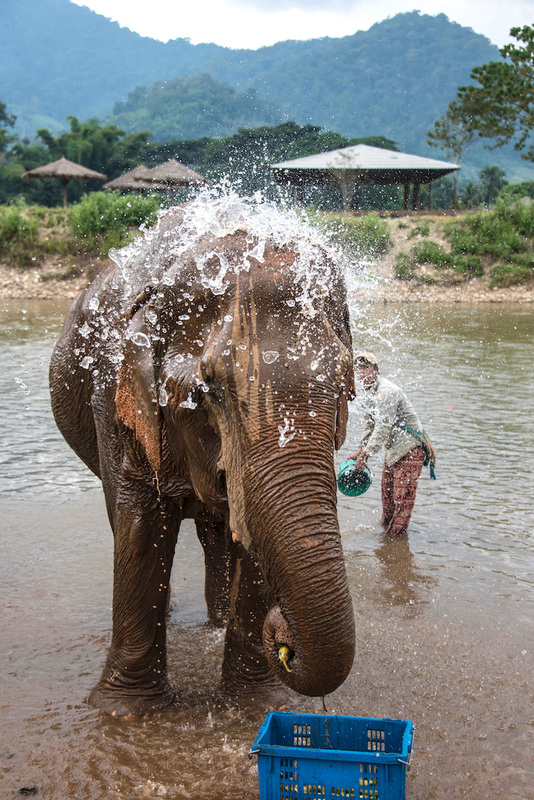 The phrase “Chiang Mai is the new Bangkok” may soon have literal implications. Fears of sea level rise have motivated scores of Bangkokians to buy property in the hub of Thailand’s north, although that alone doesn’t account for all the changes Chiang Mai has undergone in recent years. 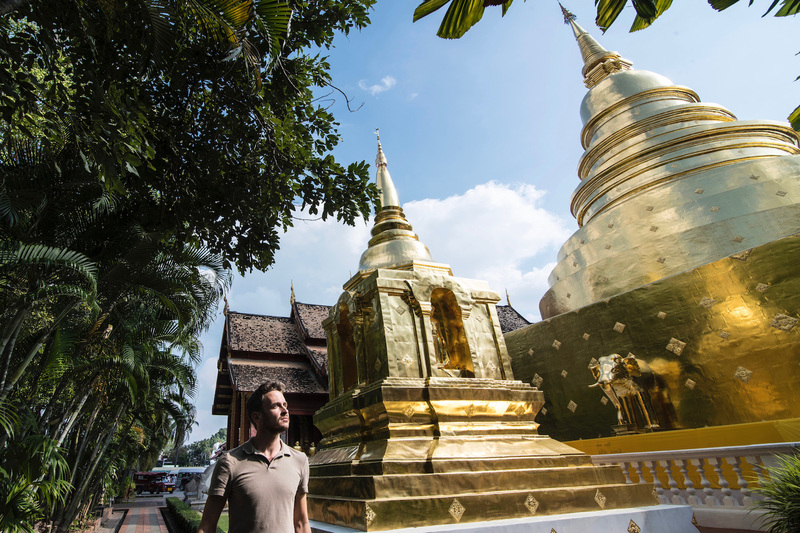 To be sure, while spending three days in Chiang Mai is a logical part of most any Thailand itinerary, a visit to the capital of the historical Lanna Kingdom no longer serves the purpose it once did for travelers. 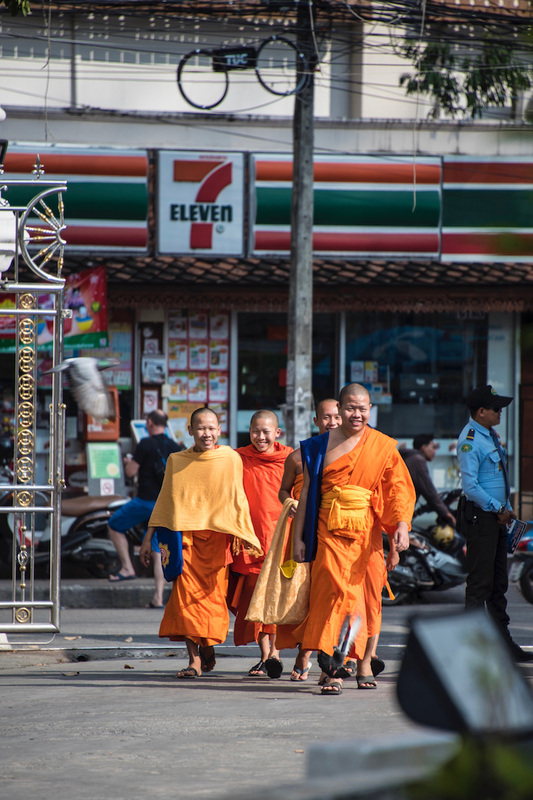 Tourists, like Thais, must be clear-eyed as they make their journey northward. Need help planning your trip to Thailand? Hire me as your Travel Coach! One major change I’ve noticed between my most recent visit to Chiang Mai and the one before it is the increase in accommodation prices. With this being said, both the quality and quantity of Chiang Mai hotels has gone up, whether you choose a boutique property such as I Lanna House or a luxury getaway like Siripanna Villa Resort. 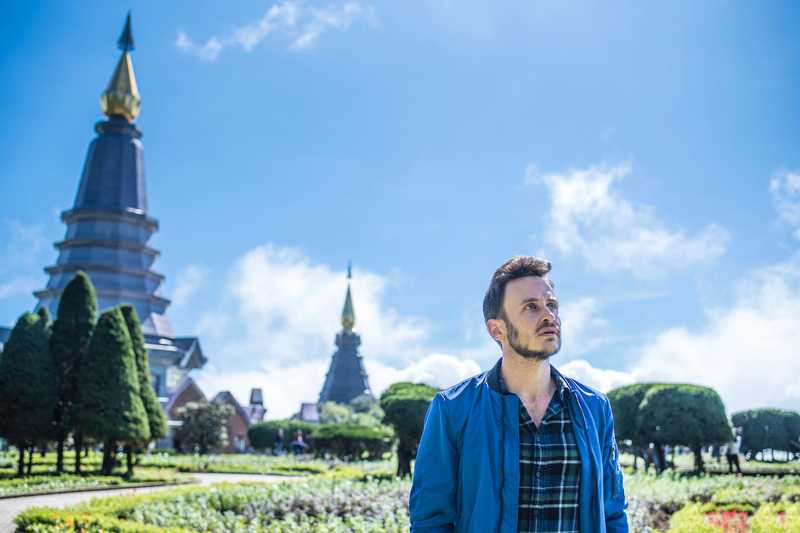 There are also plenty of Chiang Mai Airbnbs on offer, due in large part to the number of foreigners who now call the city home. I’ve never been very enamored by City Walls, and Chiang Mai’s are no exception, particularly since the community they now house is not demographically unlike what you find at Khao San Road in Bangkok. On the other hand, much of what their is to see in Chiang Mai-proper is inside them (Chiang Mai Night Bazaar being the only major exception), so I can appreciate the frame of reference they create. 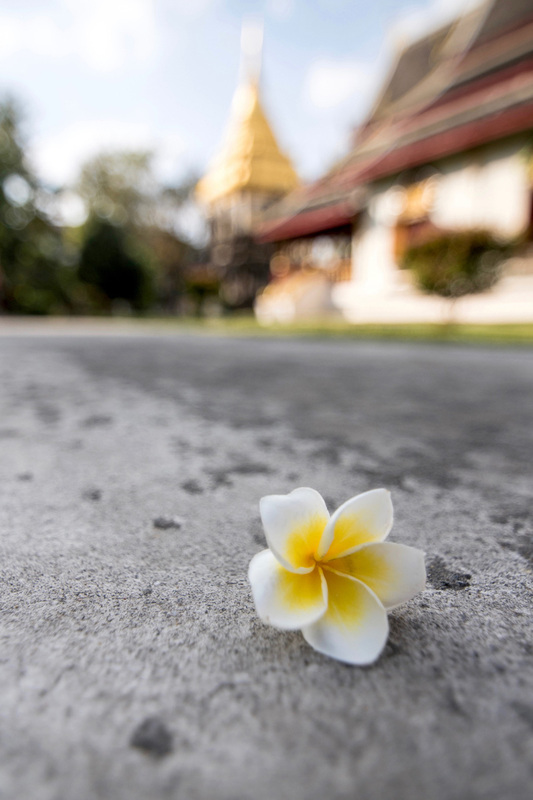 Not surprisingly, the majority of the top things to do in Chiang Mai are temples. 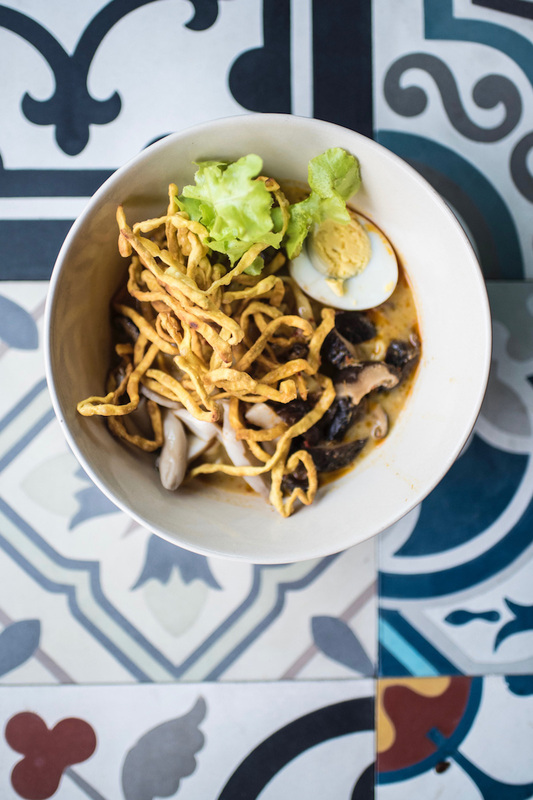 In my opinion, you should build your Chiang Mai itinerary around popular temples like Wat Phra Singh, Wat Chedi Luang and Wat Lok Molee (which is actually just outside the City Walls), stopping at other attractions of note—and to have a hot bowl of Khao Soi curry soup—at your whim. Continue your three days in Chiang Mai with a visit to Doi Inthanon, also know as the “Roof of Thailand.” Unless you feel comfortable driving a motorbike (I don’t), the best way to visit both the mountain peak and the attractions there, which include the King and Queen Pagodas, several waterfalls and a number of agricultural projects founded by Thailand’s Royal Family, is either via organized tour (better for solo travelers) or a private taxi, if you’re splitting the cost or don’t mind spending upwards of 3,500 baht. 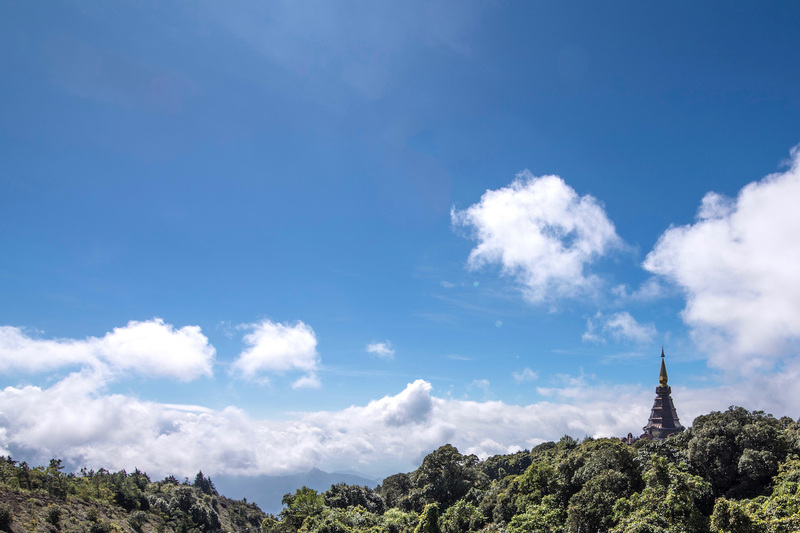 Note that there isn’t a lot of opportunity for Chiang Mai hiking if you take a tour, due to the rushed nature of such excursions. A few years ago, I made a now-deleted post about my experience at Chiang Mai’s Tiger Kingdom. In it, I gave this institution (which I now see as being quite obviously exploitative) way too much benefit and not enough doubt. 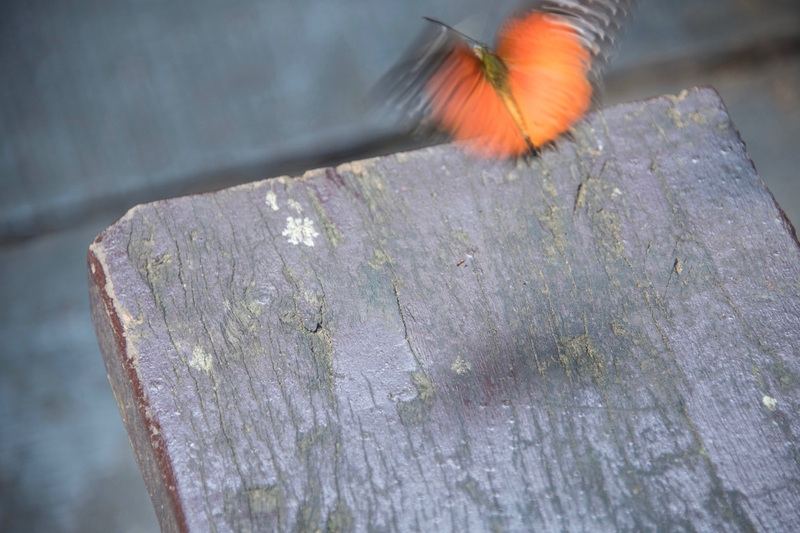 Obviously, since I visited myself, I’d be a hypocrite to advise you against visiting entirely, although more a more worthy choice among places to visit in Chiang Mai is the hilltop Doi Suthep temple or, if you head to Mae Rim where the tigers are, at the town’s Orchid Garden and Butterfly Farm. 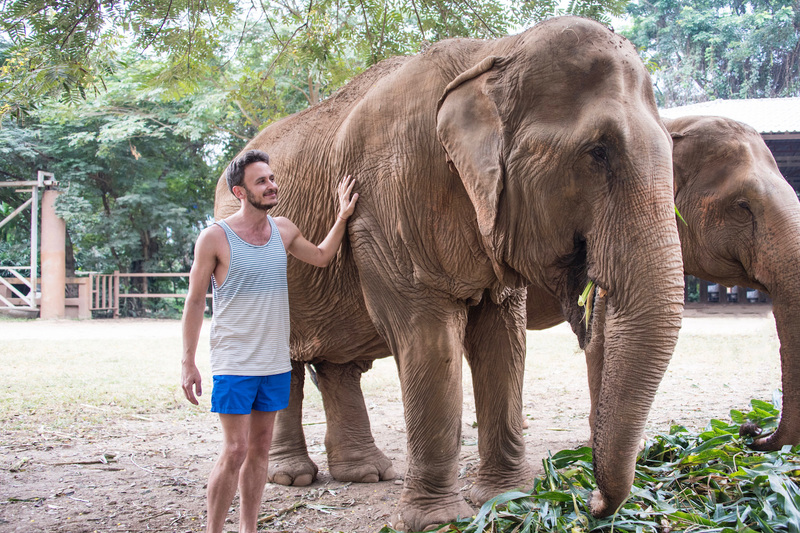 While it’s unfortunately easy to find a Chiang Mai elephant tour that’s just as un-ethical as Tiger Kingdom, I can thankfully recommend a very humane one. 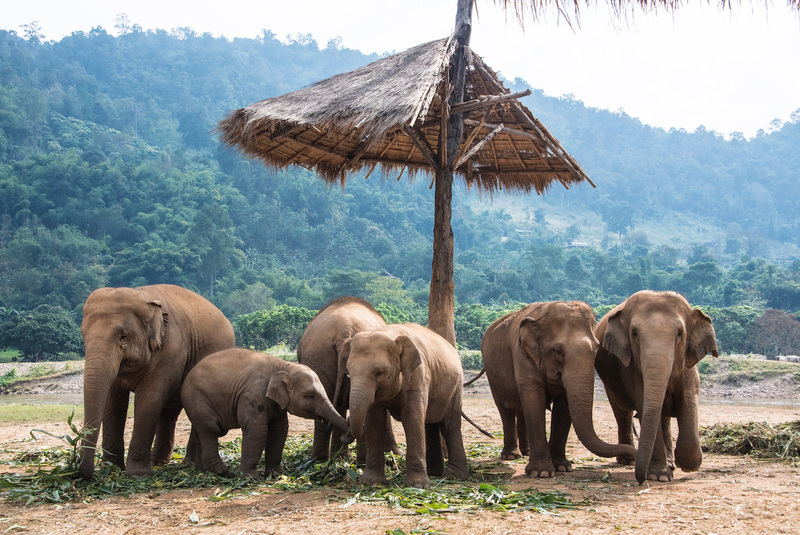 You can’t ride elephants at Elephant Nature Park, or even get close to the animals for more than a few seconds. 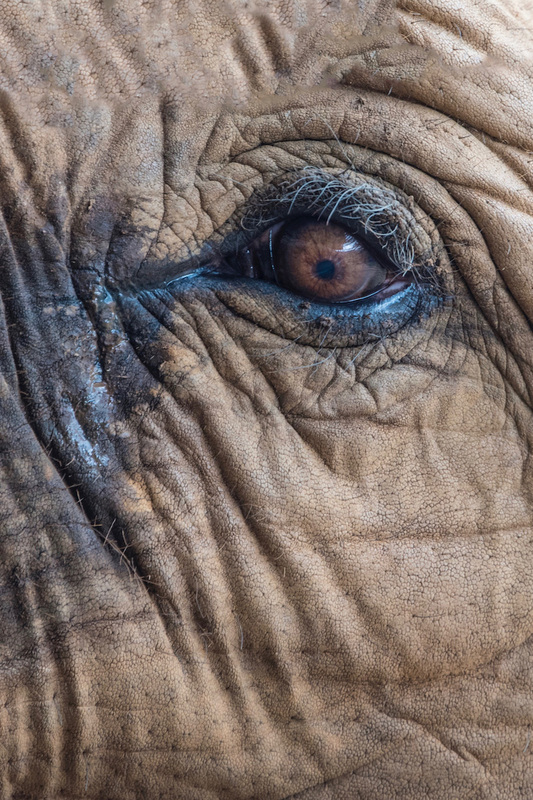 But you can take comfort in the fact that your entry fee goes to providing a comfortable conclusion to life for abused older elephants, and a fighting chance at a wild future for younger ones. More Than Three Days in Chiang Mai? If you’re looking for a 4 day Chiang Mai itinerary (or longer), this post can help with that as well. 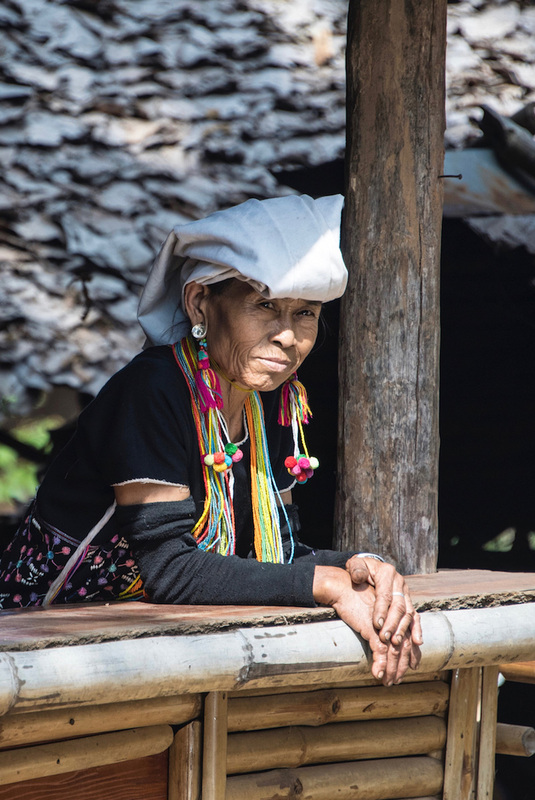 Many travelers who have longer than 2 or 3 days in Chiang Mai head to the town of Pai in Mae Hong Son province, which is beautiful but also chock full of white people with dreadlocks and far too many pairs of elephants pants for comfort. For that, I’ll re-iterate what I said a few paragraphs ago: Chiang Rai (and the adjacent “Golden Triangle”) are in many ways more representative of the relaxing reputation of northern Thailand than Chiang Mai. 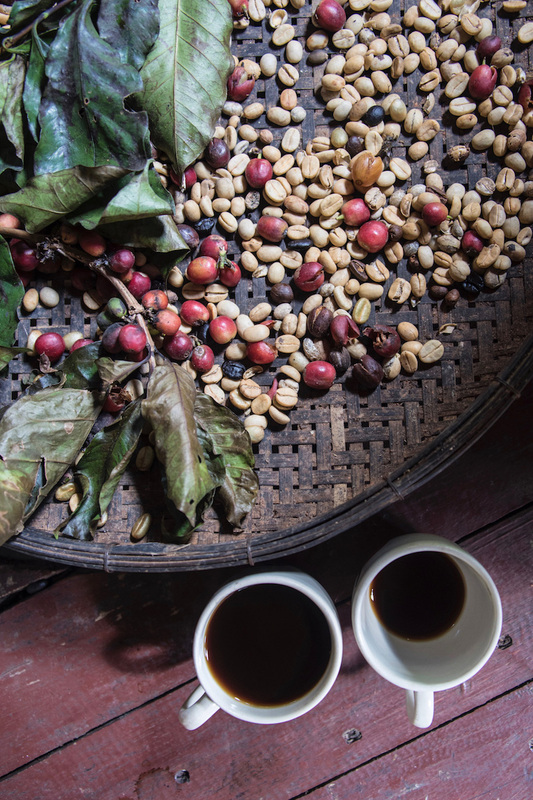 I would never suggest you don’t visit Chiang Mai, of course, but if you have longer than a few days in this part of the country, adding Chiang Rai is a no-brainer. 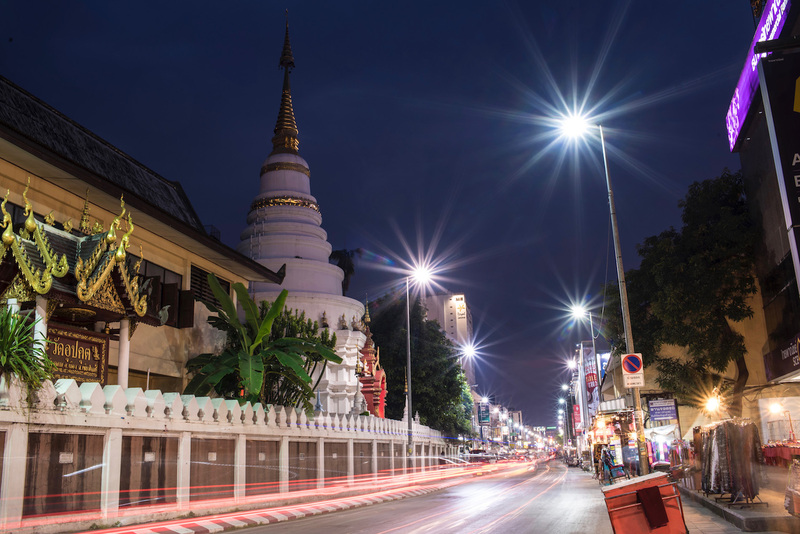 Whether you use this Chiang Mai itinerary to help build a larger visit to Thailand, or consult it in advance of a weekend trip from elsewhere in the region, I’ve curated a trip that showcases the best of Chiang Mai relative to the rapid changes the city is undergoing. 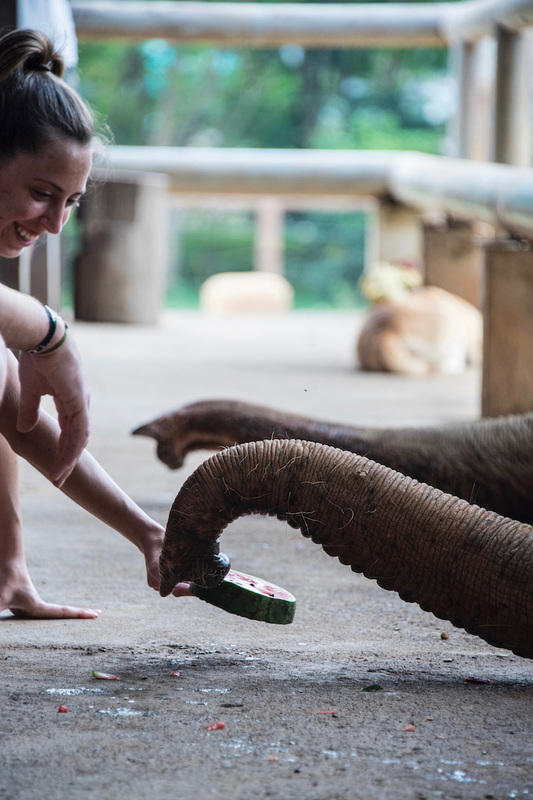 Spend your first day inside the city walls and your second amid the mountains that surround it, concluding your Chiang Mai 3 day trip with an animal encounter—an ethical one, I hope. 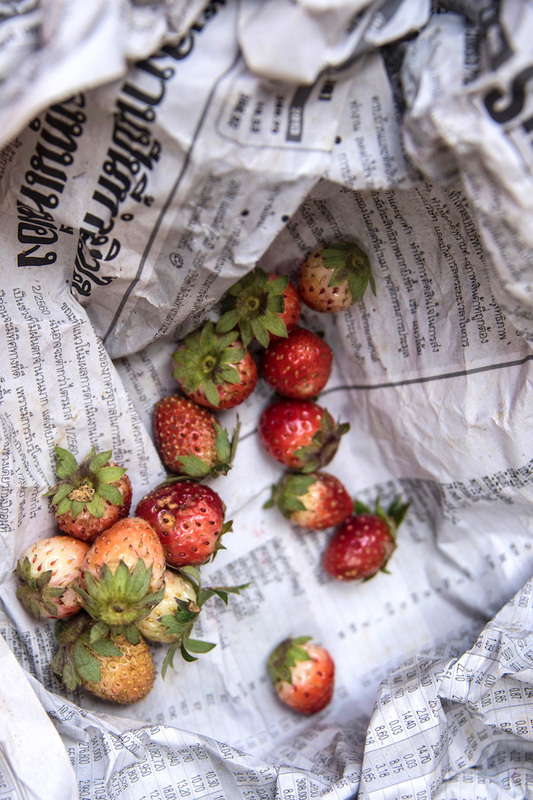 Chiang Mai is the new Bangkok, but what that means is up to interpretation. Previous post: Is This America’s Most Beautiful Road Trip?